I think that buying for your Mum is one of the hardest things! They usually have everything, don't want you to spend money on them and never give you any ideas for what to get them. Well fear not! I have brought together a few ideas that would make the perfect gift for your Mum for Mother's day. You are welcome! I am yet to meet a woman who doesn't like a surprise bunch of flowers so why not send a bunch to your Mum this Mothers day? 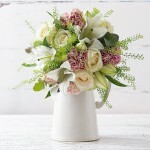 Appleyard Flowers has a huge range of gorgeous bouquets at a range of different prices so there is something to fit every taste and every budget. Whats more is they offer next day deliver and additional extras like chocolates and cards which is perfect if you've left things a little bit late this year. Make sure you head over to the Appleyard website here to see what they have to offer. This is something that I am pretty sure any breastfeeding or pregnant Mum will appreciate as there is nothing better than cracking open a tub of ice cream when you can't crack open the wine and whats more, this ice cream is only 310 calories for the whole tub so you can tuck in without feeling any guilt!! The Graham's Goodness Ice Cream range is available in a white chocolate with raspberry ripple flavour and a salted caramel flavour and you can grab a nub in Lidl for just £2.99! Mum's are constantly on their phones Be it to take yet photo of the baby, call their kids, text their children to see when they need picking up or just to play Babyshark again to stop the child from whinging...we are always on our phones. 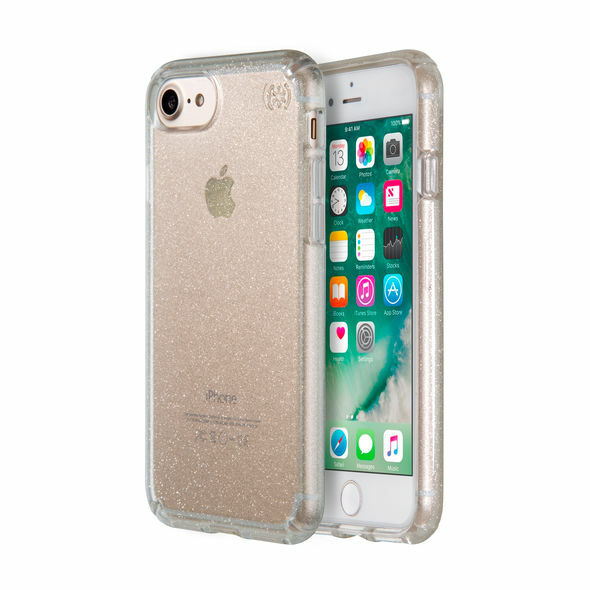 Why not give them the gift of protect and get them a phone case from Speck? I was very kindly sent their Presidio Clear & Glitter case for my iphone and I love it. It is scratch resistance, has two layers for extra protection and looks so pretty! They also sent me a Grabtab which you stick to the back of the phone and can pop your finger through when you want to hold the phone out take a selfie. They have a huge range of cases for all types of devices on their site so I'd definitely recommend checking them out to see if there is anything you can get for your mum this Mother's Day. You can find the case I was sent here. 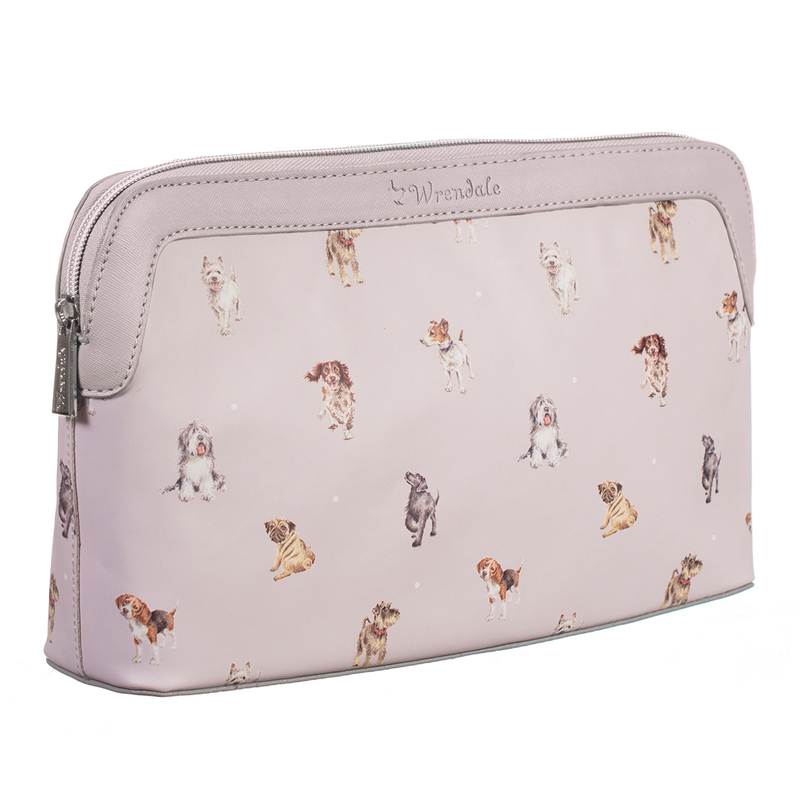 If you are looking for something different yet functional for your Mum this mothers day then you should check out Wrendale Designs. They offer a range of greeting cards, prints, home ware and stationary based on original art work by Award Winning artist Hannah Dale. I love this Woof! Cosmetic bag and think it would make a beautiful gift for any dog mad Mu out there. 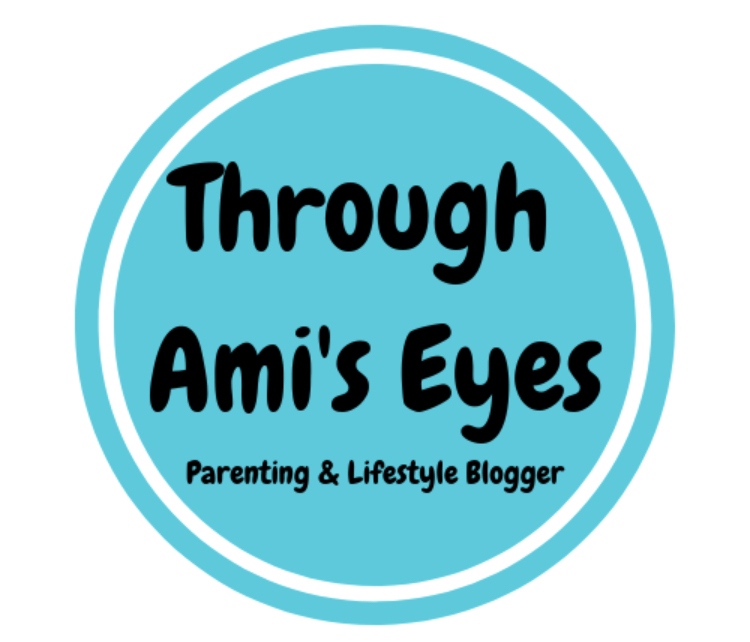 Make sure you check out the website as I promise you will find something for every Mum in their store. Epitome Jewellery is owned by Radina and she is a female fashion jewellery retailer with over 20 years experience in the business. Her aim is to provide women with fine fashion jewellery that is affordable whilst remaining unique and unusually. She has an amazing range of jewellery but her earrings are my favourite, especially these Shell Huggie Hoops. These earrings are amazing because you can wear them with or without the shells meaning that you are really getting two pairs of earrings for the price of one. 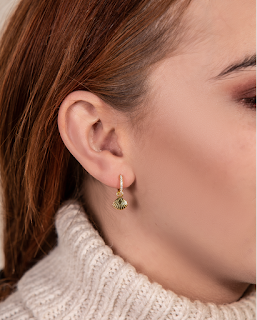 And they really are affordable, these earring are 100% sterling silver and are just £25.99 making them a perfect gift for any Mum this Mothers day! So there you have it. Hopefully there is something on this list that your Mum will love and this will help you find a gift for those ever hard to buy for Mothers.